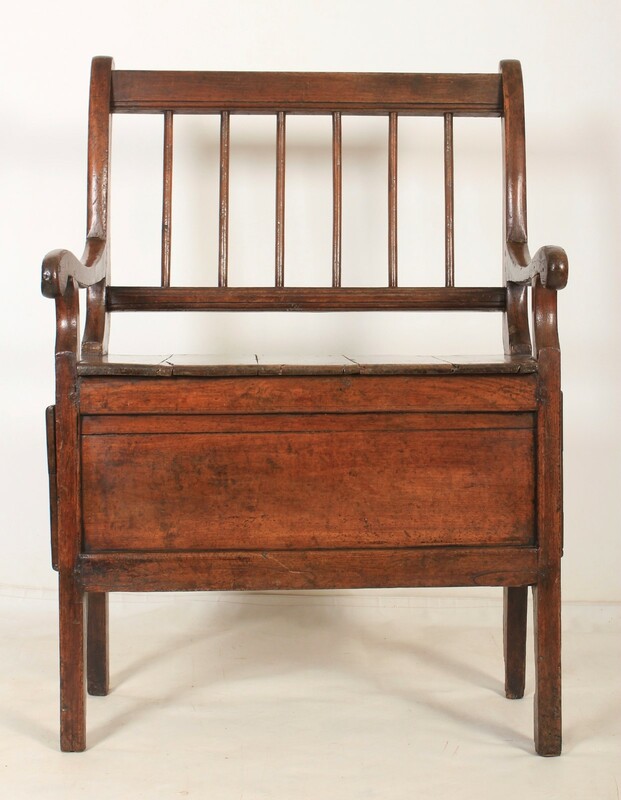 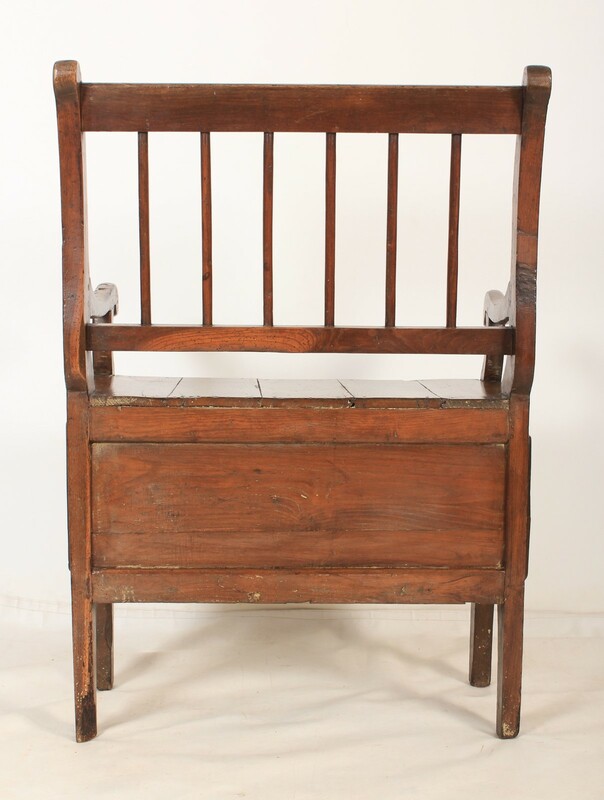 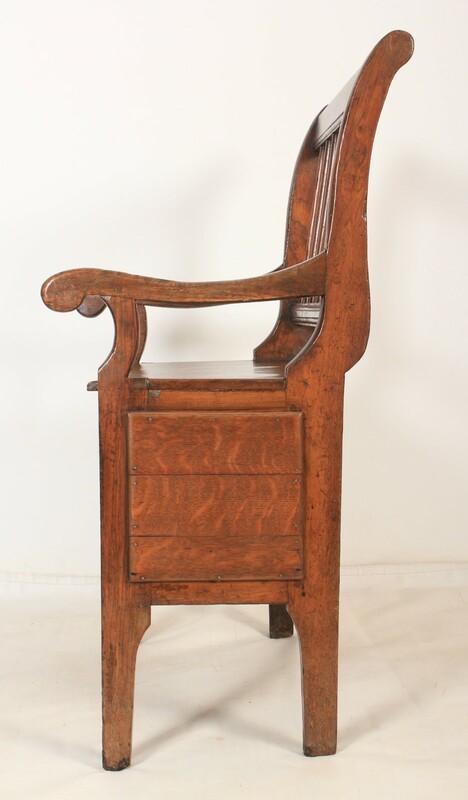 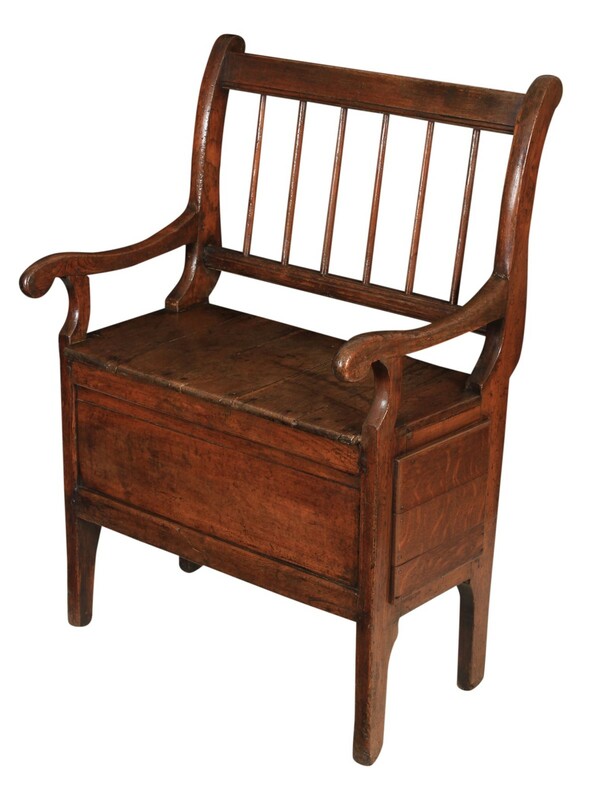 This very early example of an oak settle, is in lovely condition. 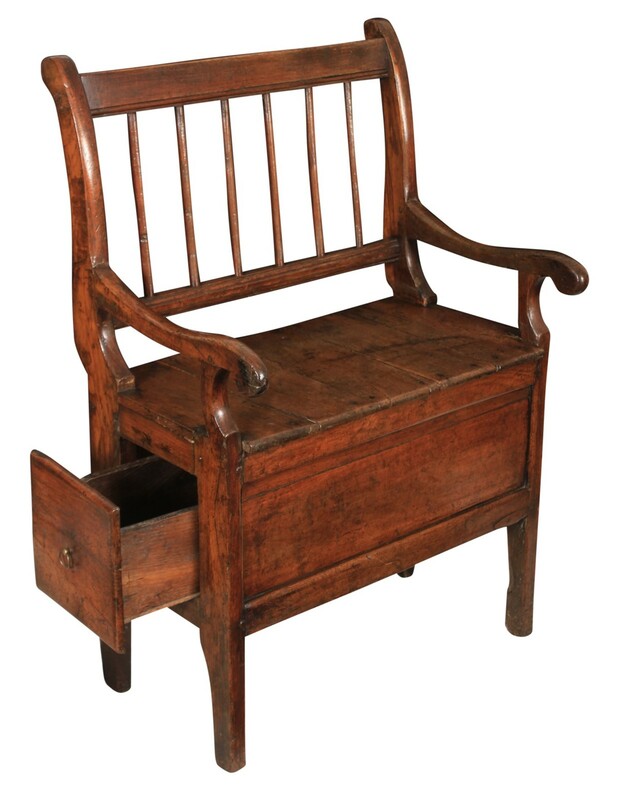 It gives a beautiful rustic country look, a bench seat with a single drawer on one end for storage. 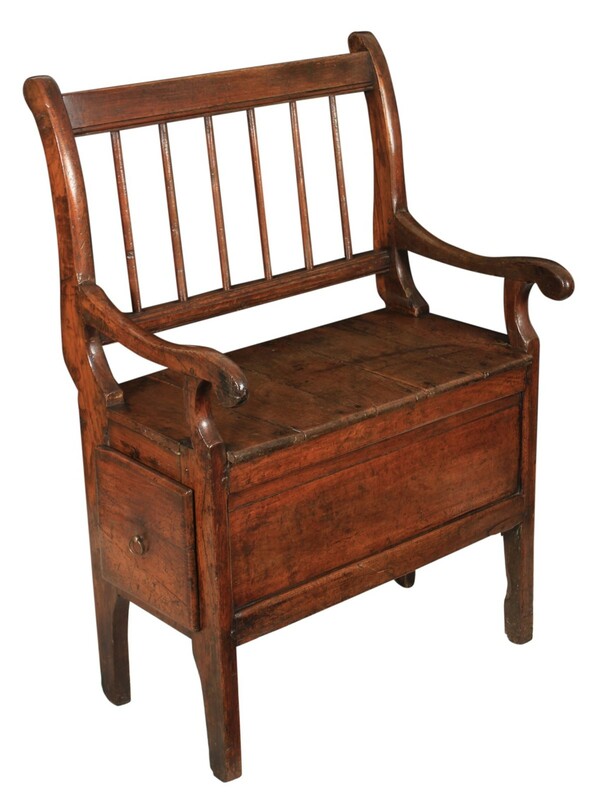 Boasting a great colour, character and charm.